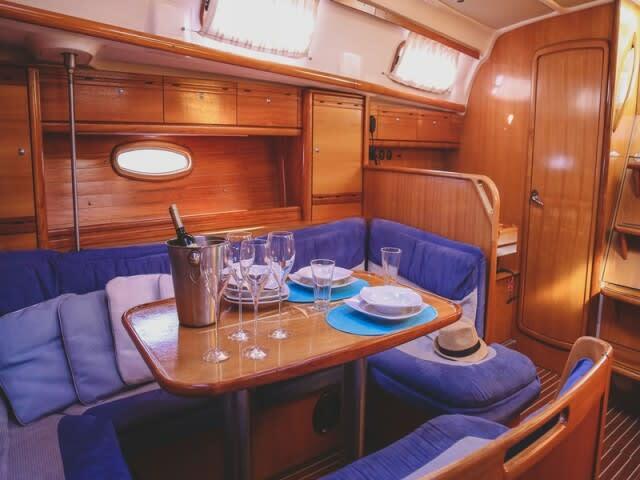 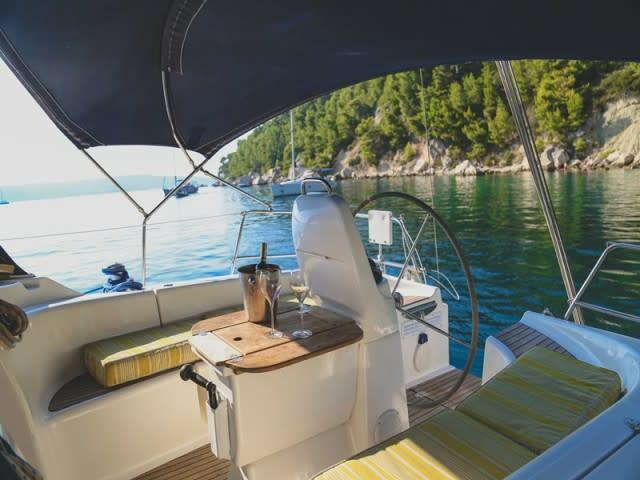 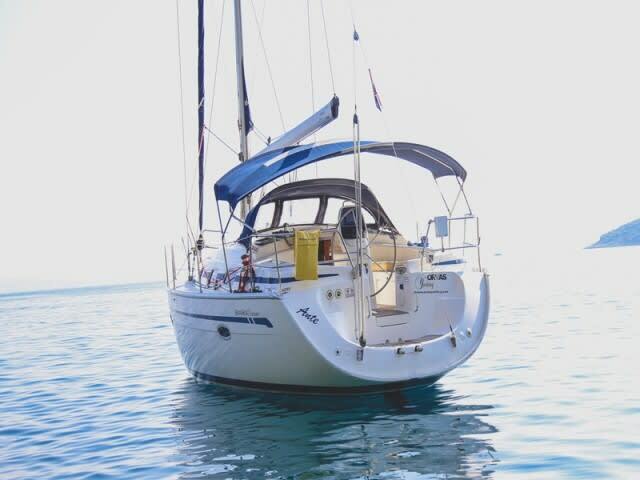 Up the 'Ante' this summer and go for a cruise on the Adriatic: the 'Ante' was built by Bavaria in 2007 and is available for week-long charters in Croatia. 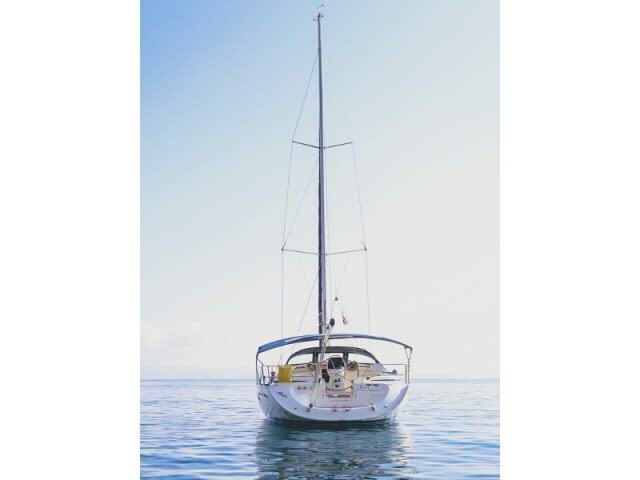 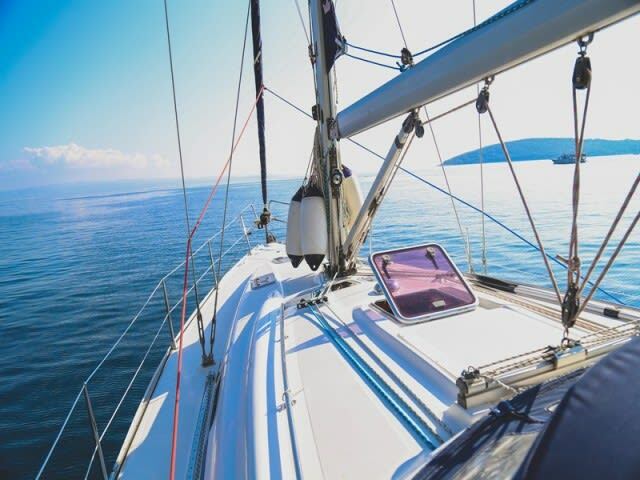 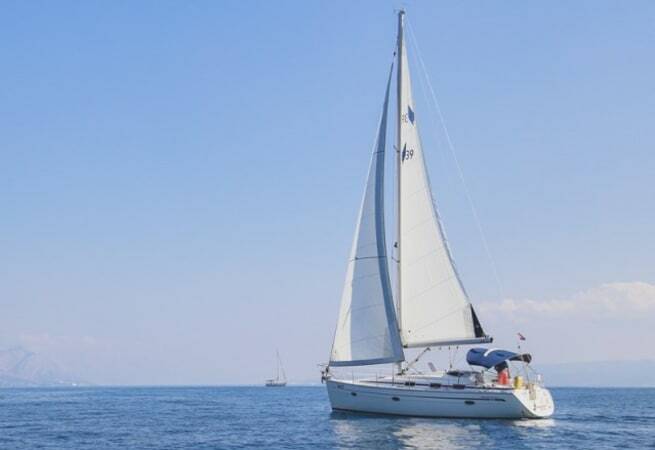 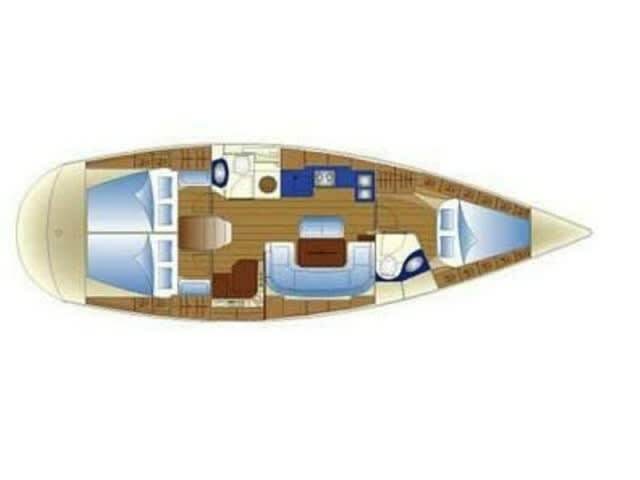 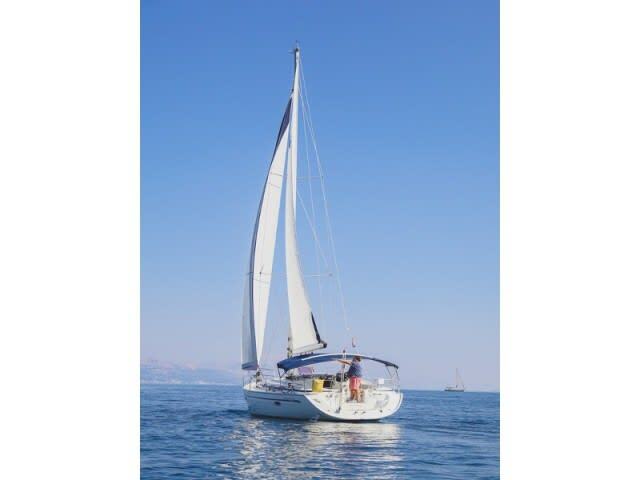 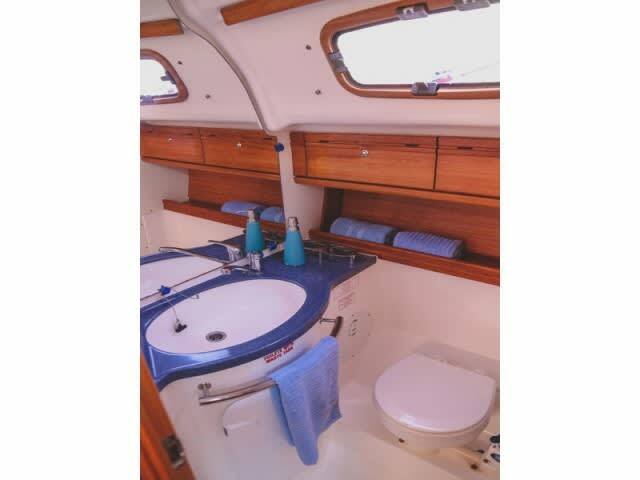 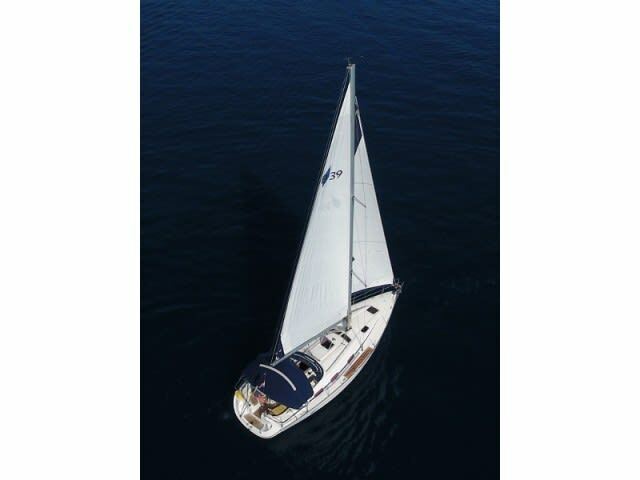 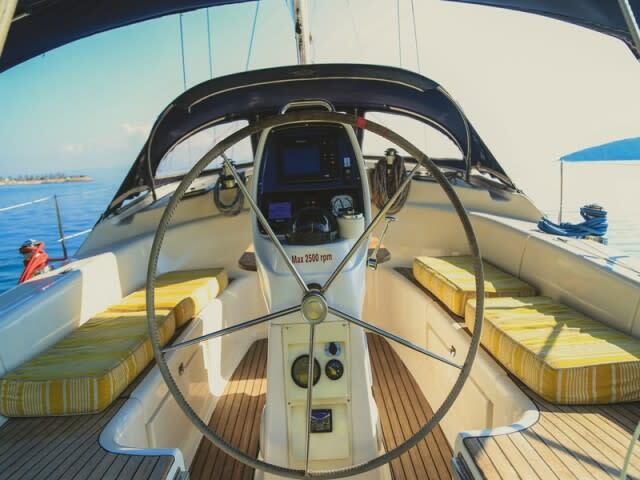 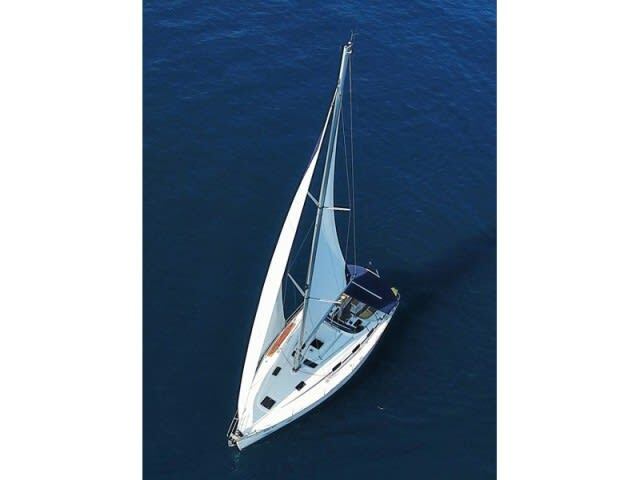 She is perfect for cruising the Adriatic coast, with state of the art navigational equipment, top-notch sails (new as of 2014), and a comfortable interior. 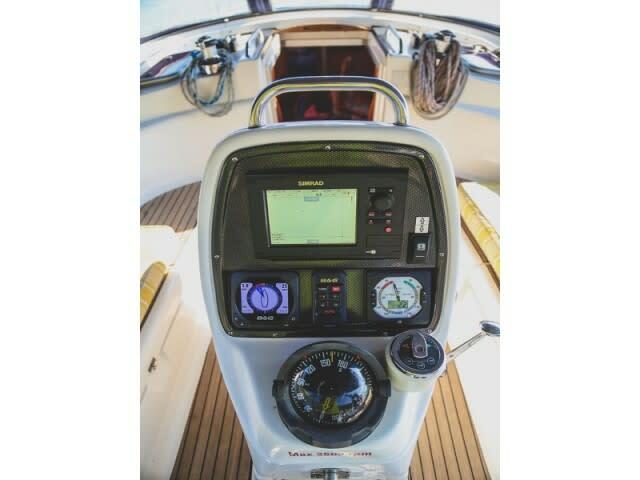 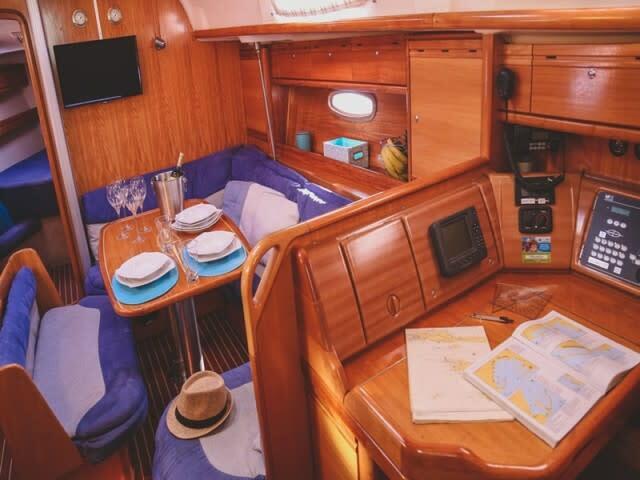 She comes with a 40 hp Volvo engine for when the wind lets you down, and a bimini, furling genoa and mainsail roll allow the 'Ante' to handle all that the weather can throw at her. 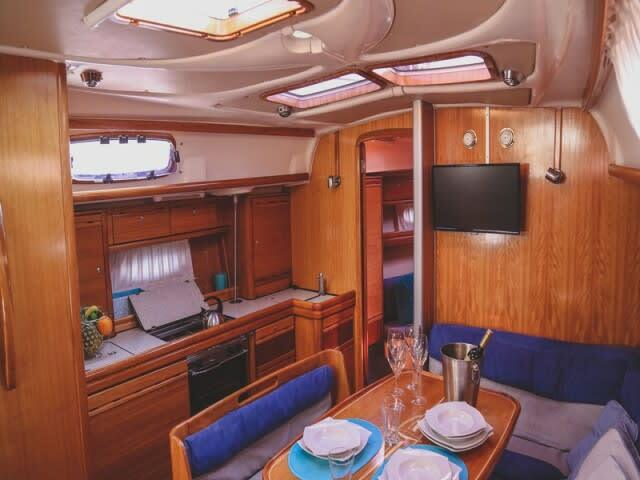 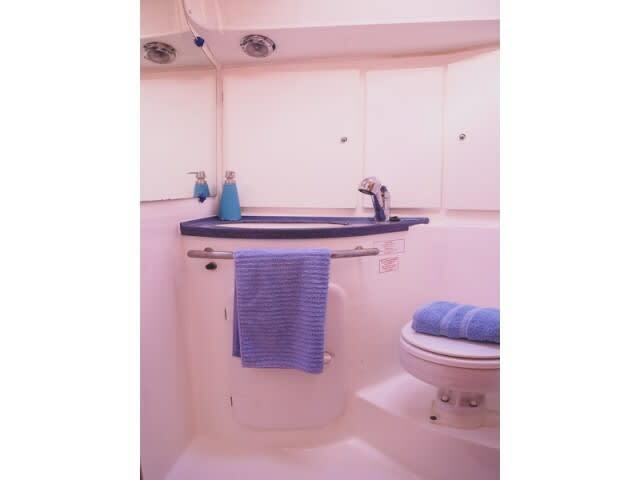 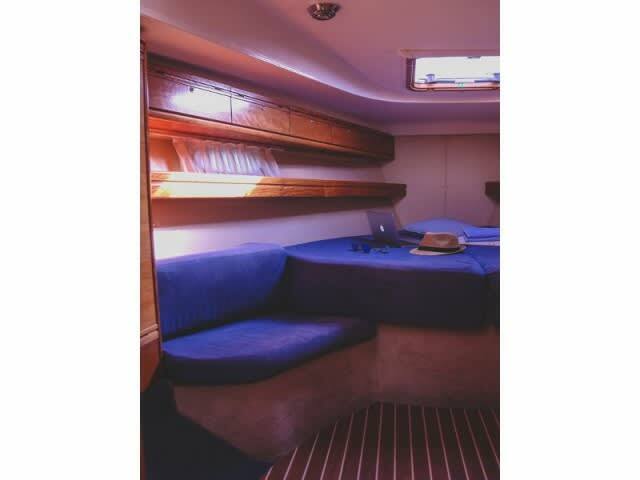 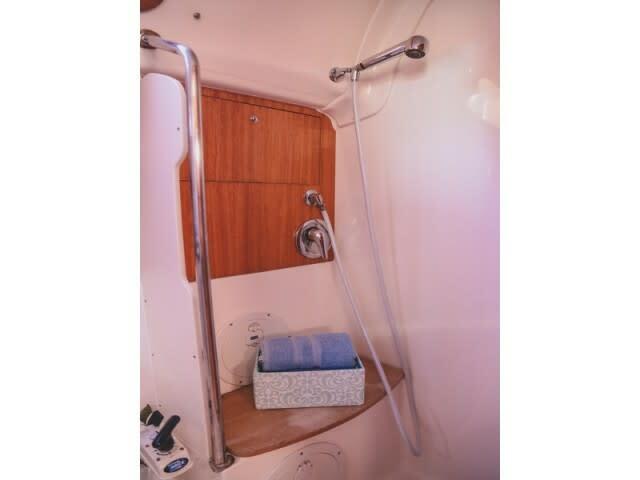 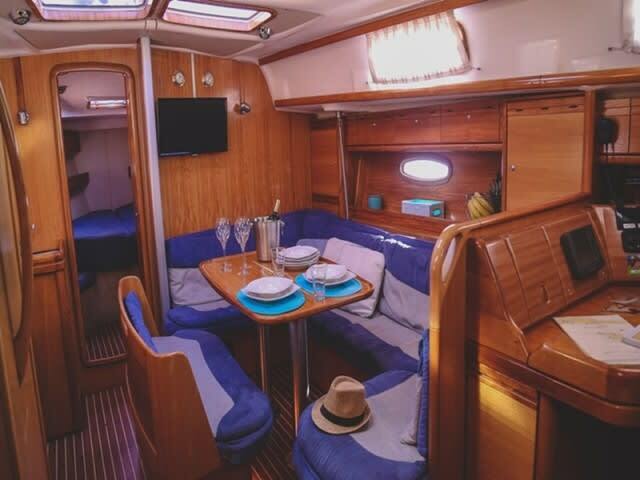 Below-decks is well equipped with a gas cooker, fridge and hot water, as well as a generous cockpit table, a TV and a CD player. 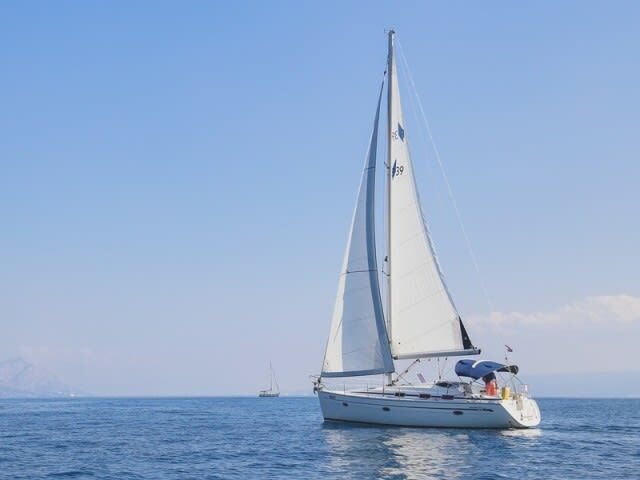 There is no better way to explore the scenic and historic coast of Croatia, full of sunbaked islands and medieval towns.